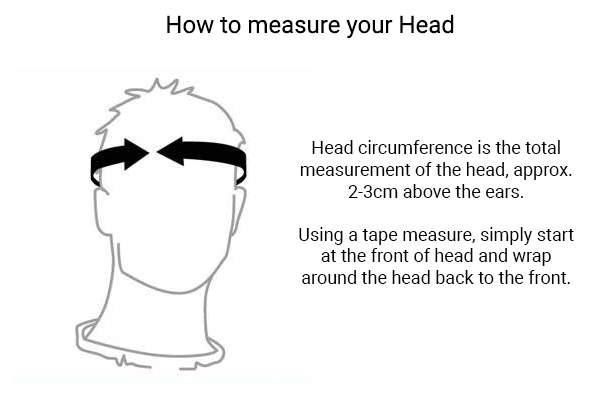 Why choose the Urban Open Face Headgear? 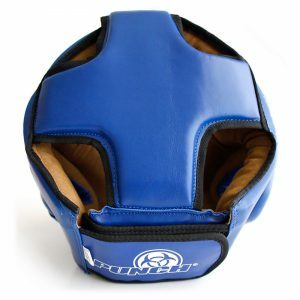 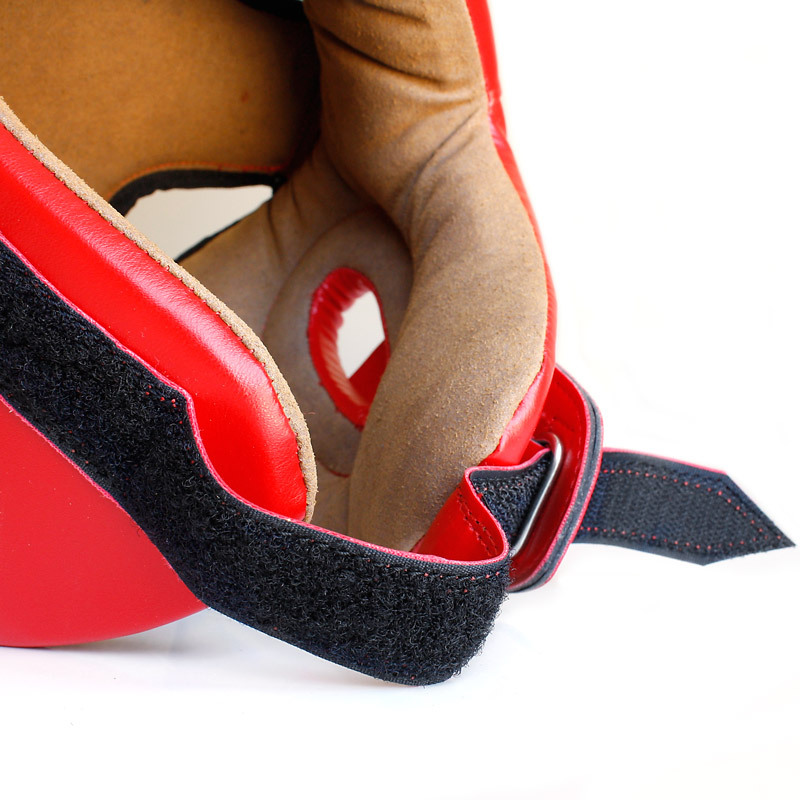 The Urban Open Face Headgear is an ideal headgear for amateur boxing sparring. 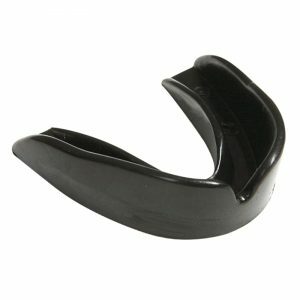 If you're looking for headgear on a budget, this Open Face Headgear is the perfect solution. 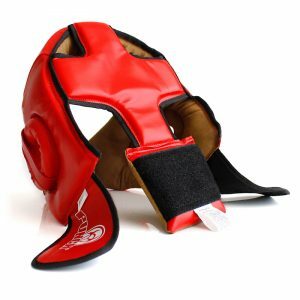 The Urban Open Faced Headgear comes with non-slip inner linings to keep your headgear from slipping, reinforced steel loop "no choke" deluxe chin adjustment strap for security & comfort, padded eardrum protection, padded top strap & high vision, ultra light custom cut design. 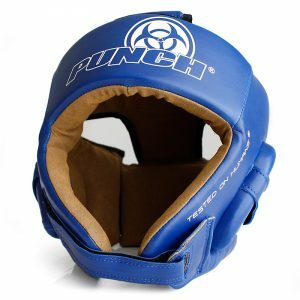 The Urban Open Face Headgear has a fully adjustable rear Hook and Loop strap for easy on/off training. 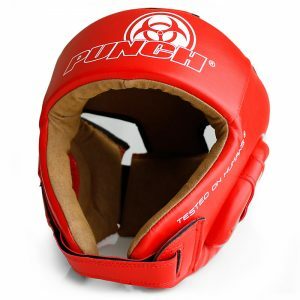 Love our new headgear super comfy with the right amount of protection!